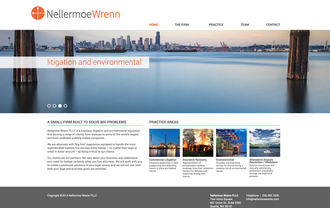 Nellermoe Wrenn Attorneys is a newly formed firm downtown Seattle. 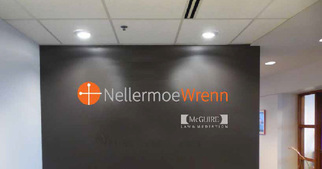 The brand was created to represent the contemporary litigation services offered by the team. Brand has been applied to signage and web site.